There's a party on the block.... the Ghost Light Twitter party. Consider this your invitation to awesomeness. 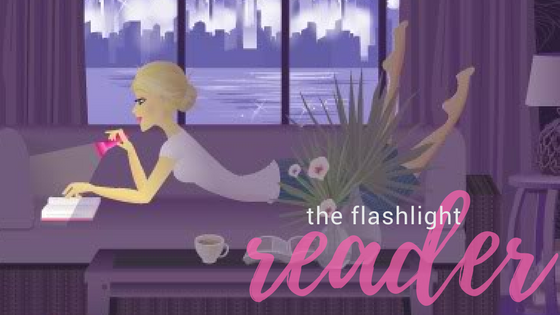 To help celebrate the release date of Ghost Light, join the author (and many others) TODAY-- July 9, 2013-- for 24 hours full of fab prizes and bookish fun. Use hashtag #GhostLightParty to participate. Want more information about Ghost Light? Wish granted! Find more information about Ghost Light on Goodreads. 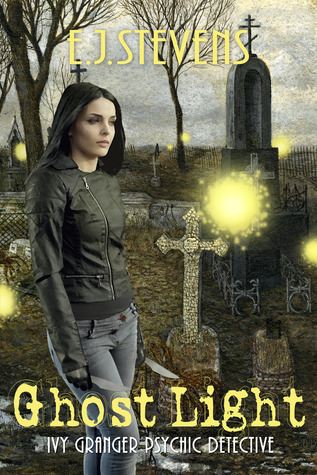 The author, E. J.. Stevens, is graciously hosting a giveaway to help celebrate the book birthday of Ghost Light. This giveaway is open WORLD WIDE! The giveaway will run from July 9, 2013- July 24, 2013. Enter the rafflecopter below to enter. Good luck!